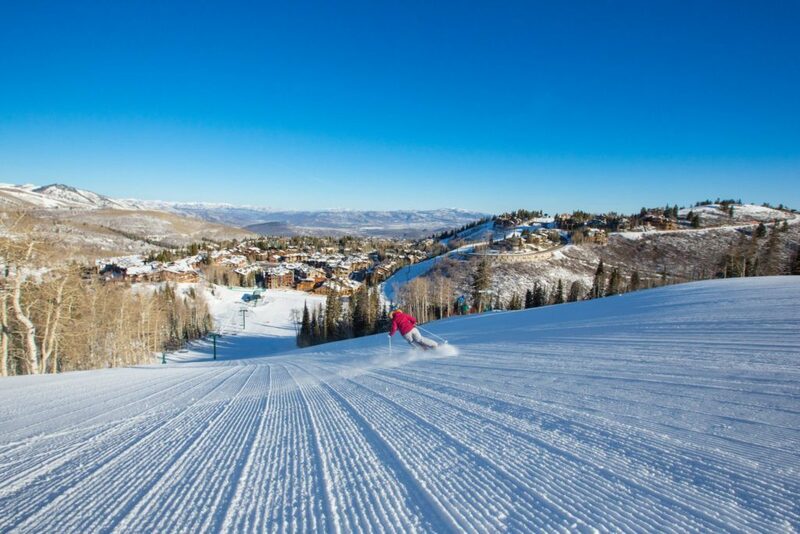 Beginning today, competition for the second annual World Ski Awards commences and Deer Valley Resort hopes to maintain its title as United States’ Best Ski Resort from the inaugural award year and vie for World’s Best Ski Resort. The World Ski Awards serves to celebrate and reward excellence in ski tourism and focuses on the leading 20 nations that are shaping the future of the ski industry. 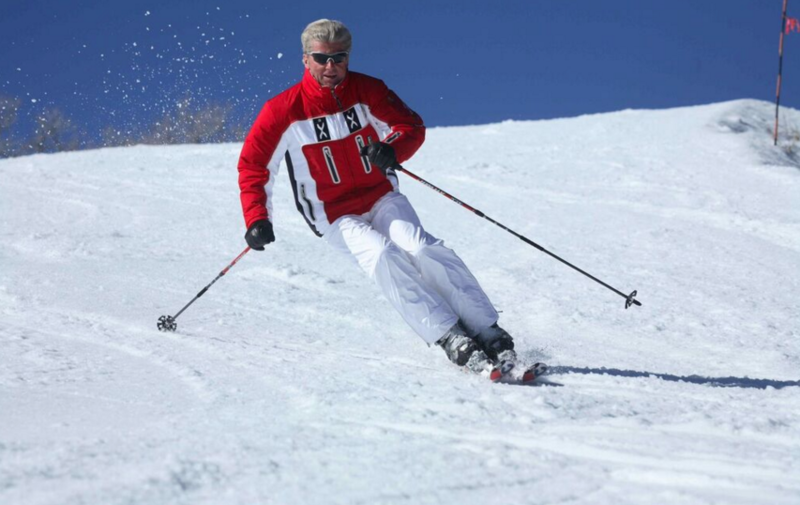 Launched in 2013, World Ski Awards was developed in reaction to an overwhelming demand from the ski industry for a fair and transparent program with a mission to serve as the definitive benchmark of ski tourism excellence. Voting for the 2014 World Ski Awards opens June 6 and closes September 26, 2014. 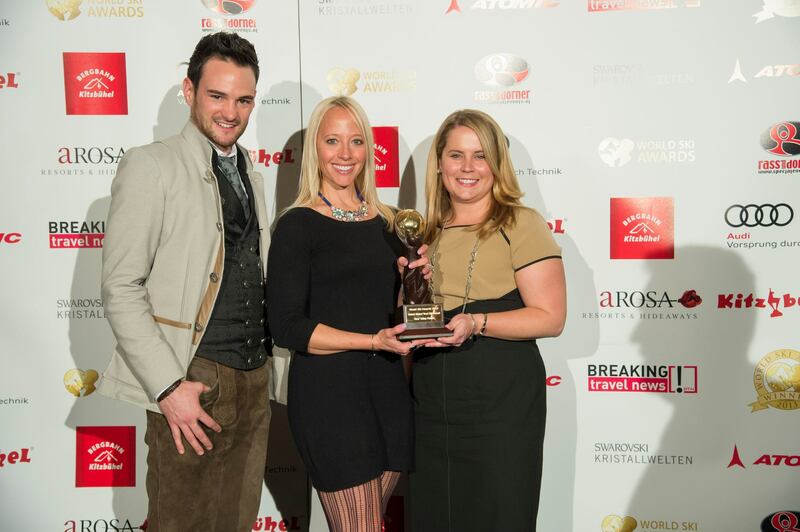 This year’s country winners will be announced at a red carpet World Ski Awards ceremony at the A-ROSA Kitzbühel, Austria, on November 22, 2014, as part of the three-day program of VIP events and networking activities. Voting will take place at worldskiawards.com and World Ski Awards’ Facebook page. 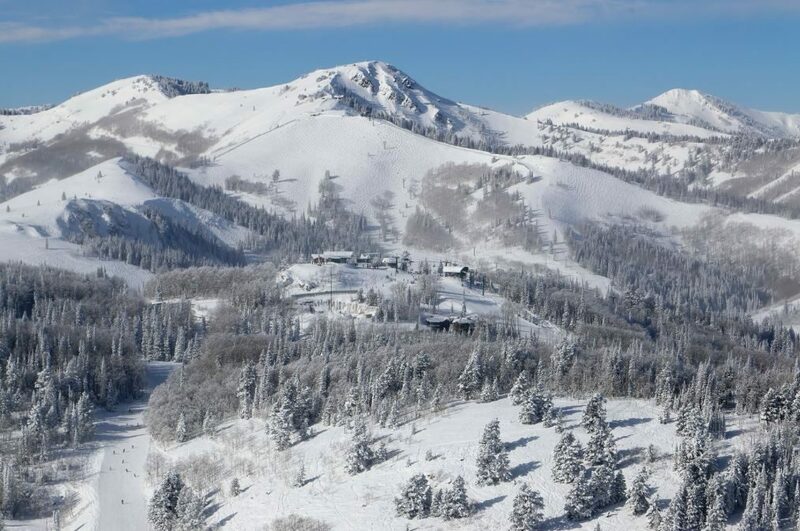 The World Ski Awards is part of World Travel Awards, currently celebrating 21 years as “the Oscars of the travel industry.” For more information on the award and voting for Deer Valley® as World’s Best Ski Resort, please refer to the resort’s website at deervalley.com.